René Magritte "The Fifth Season"
When René Magritte reached his 40s, something unexpected happened. The painter, who had honed an iconic Surrealist style between 1926 and 1938, suddenly started making paintings that looked almost nothing like his earlier work. First he adopted an Impressionist aesthetic, borrowing the sweet, hazy palette of Pierre-Auguste Renoir―which he described as “sunlit Surrealism.” Then his style shifted again, incorporating popular imagery, the brash colors of Fauvism and the gestural brushwork of Expressionism. 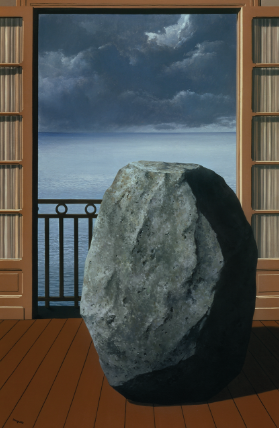 And then Magritte returned to his classic style as if nothing had happened. 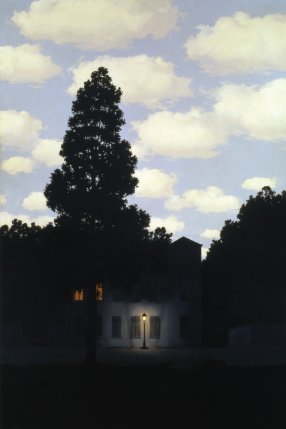 René Magritte: The Fifth Season looks at the art Magritte made during and after the stylistic crises of the 1940s, revealing his shifting attitudes toward painting. Subjects explored in this volume include the artist’s Renoir period; the période vache, with its Fauvist- and Expressionist-style paintings that are little known to American audiences; the “hypertrophy of objects” paintings, a series that plays with the scale of familiar objects; and the enigmatic Dominion of Lightsuite, paintings that suggest the simultaneous experience of day and night. 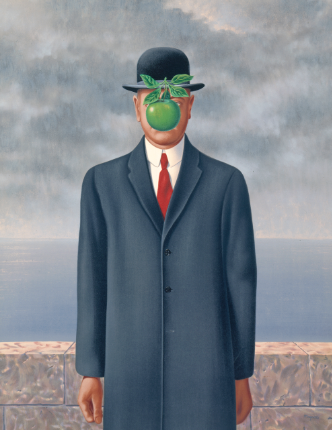 Featuring full-color plates of approximately 50 oil paintings, and a dozen of the artist’s gouaches, René Magritte: The Fifth Season offers a new understanding of Magritte’s special position in the history of 20th-century art. 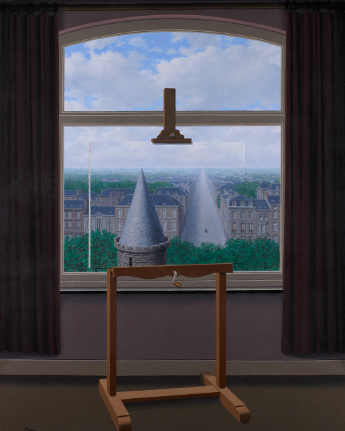 In a career of almost half a century, Belgian Surrealist René Magritte (1898–1967) probed the distance between object, language and image. Even as he playfully explored new styles, his painting practice remained consistent in its cautionary message not to equate the observable world with reality in all its fullness.